for $259,000 with 1 bedroom and 1 full bath. This 312 square foot home was built in 1928 on a lot size of 0.7688 Acre(s). Lots of glamour in this building. Ocean breeze living in an historic building. 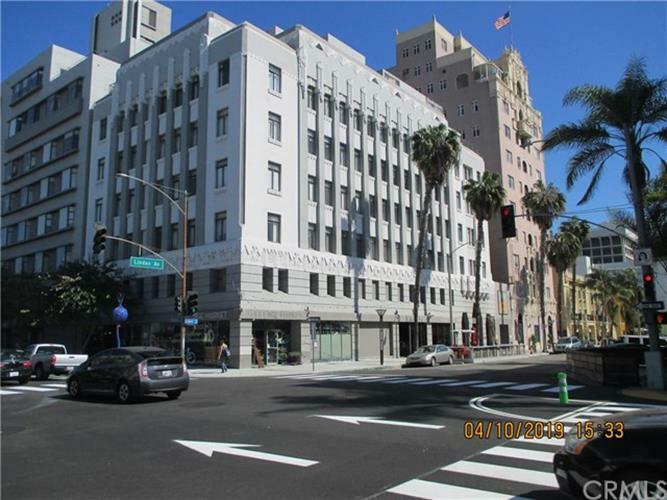 Spacious 1 bedroom and I bath is well maintained and close to all downtown amenities. Building is a security building. Has a large fitness center, Roof top solarium, Laundry facilities and is pet friendly. some upgrades done to this unit including hook up for electric stove.